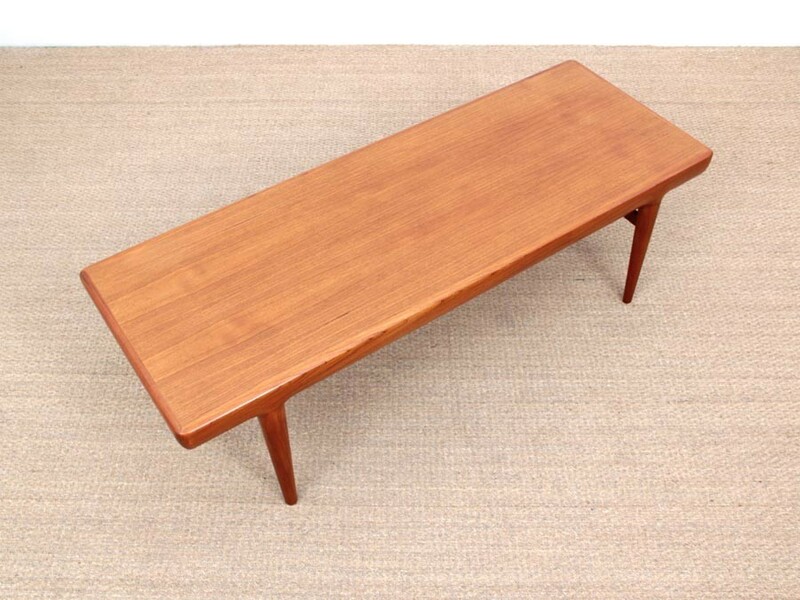 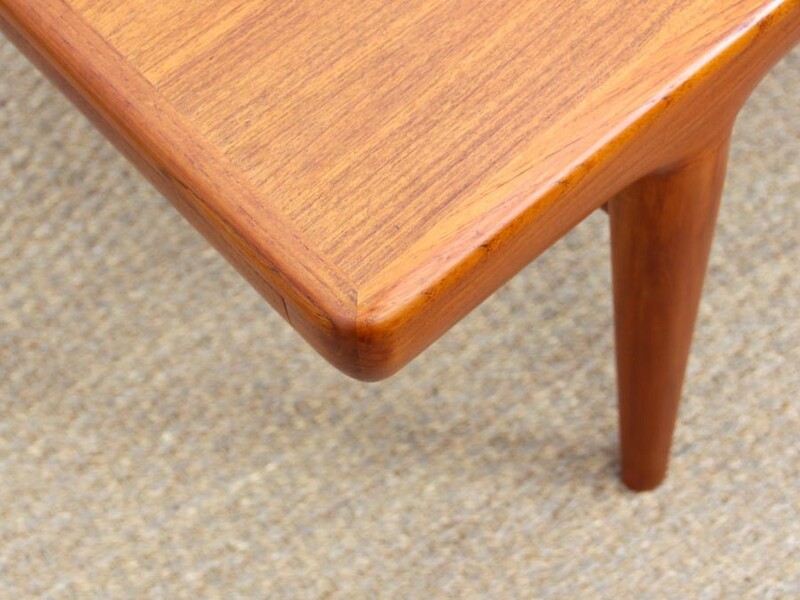 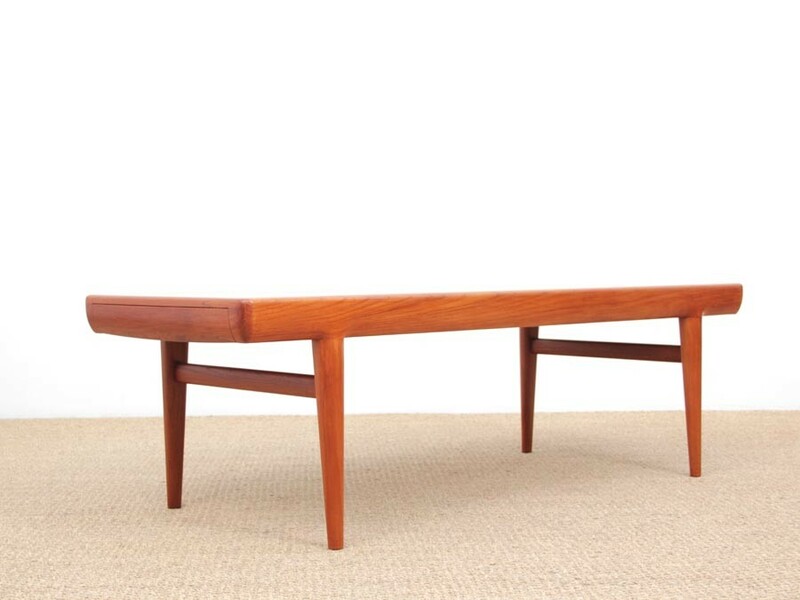 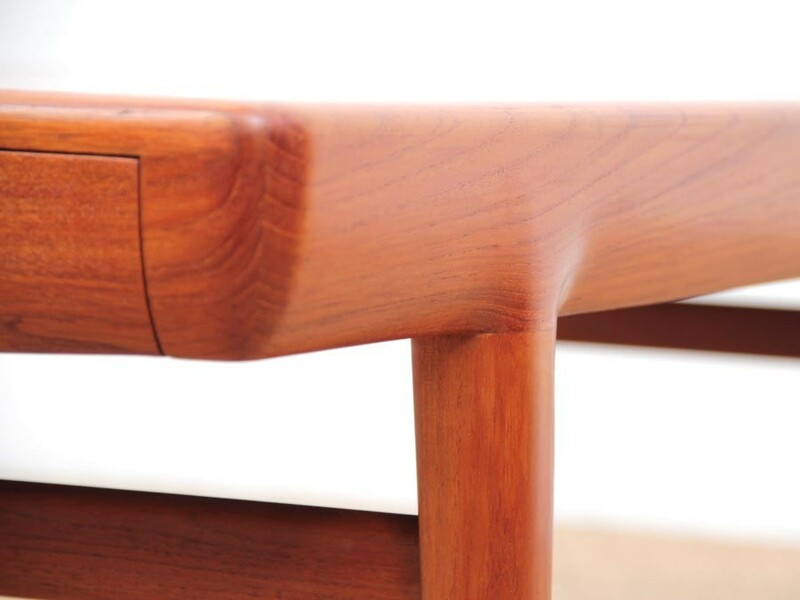 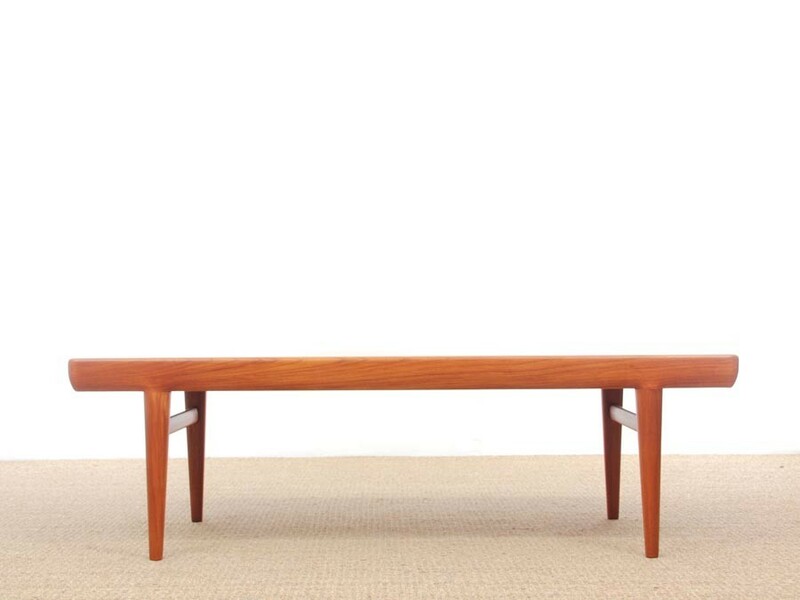 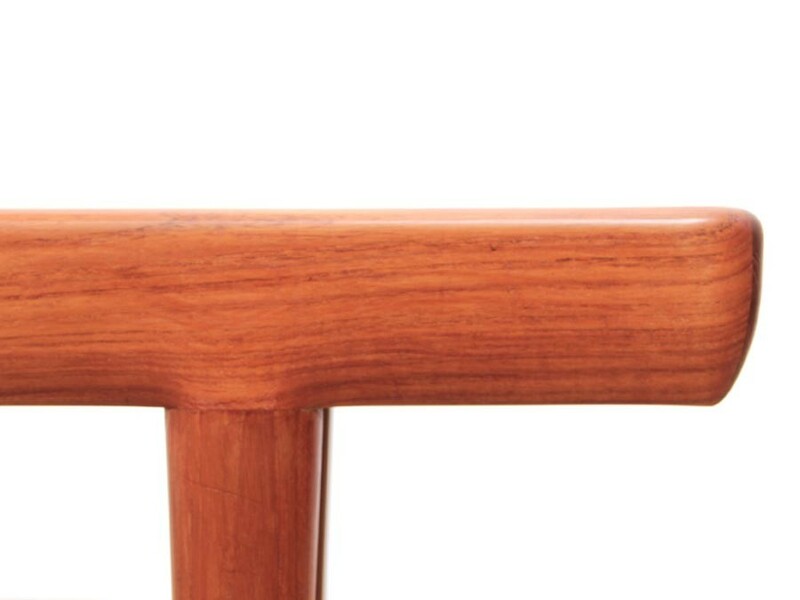 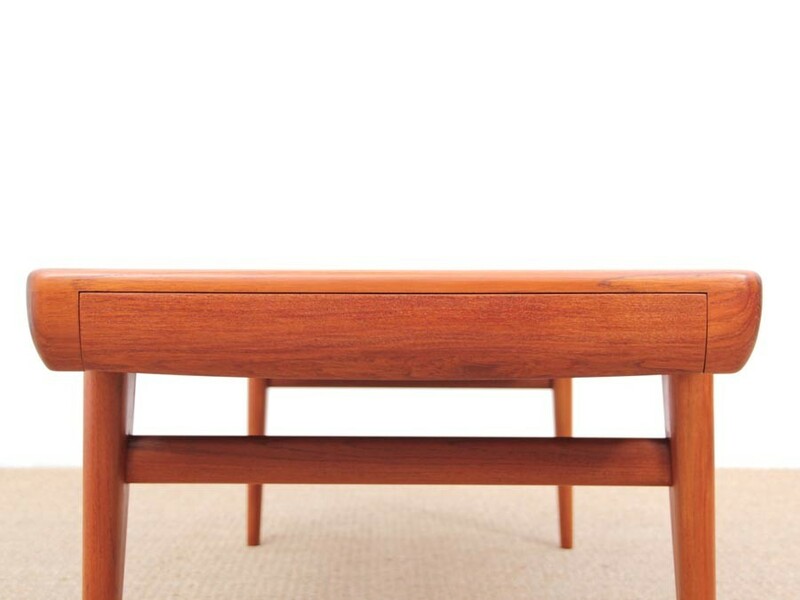 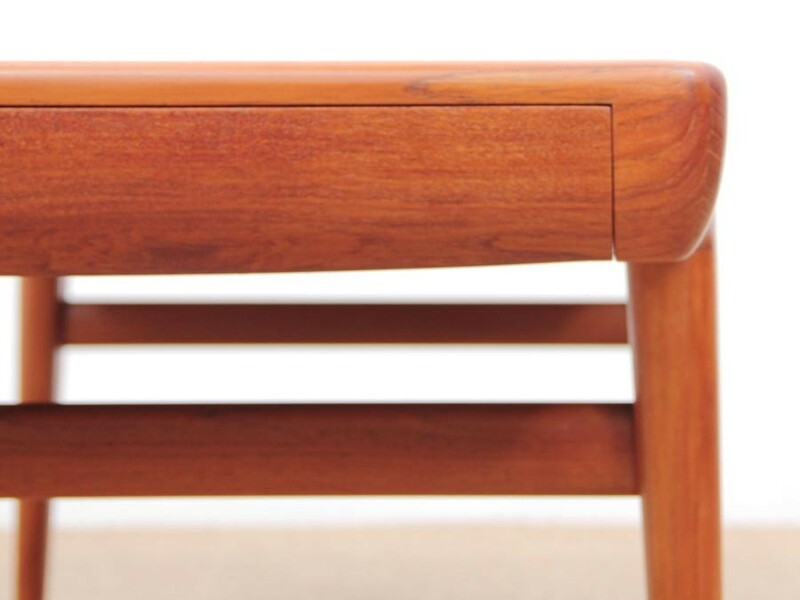 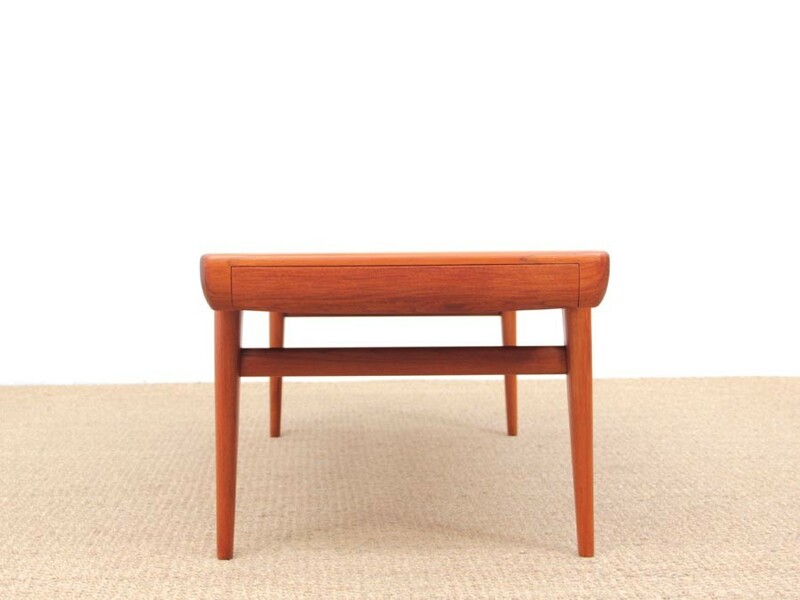 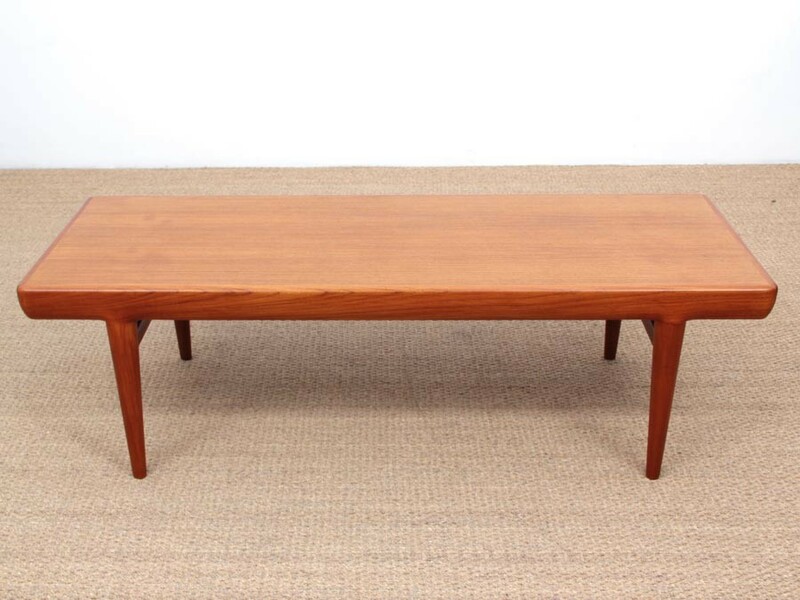 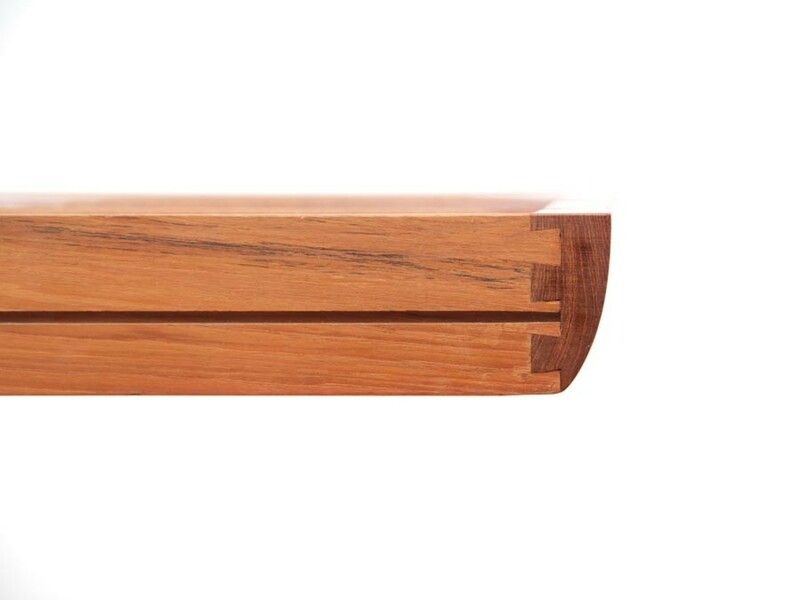 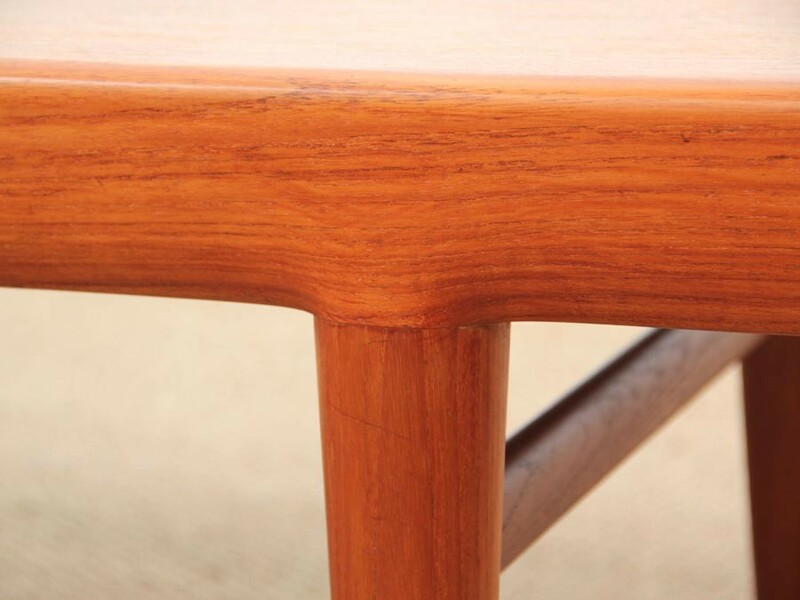 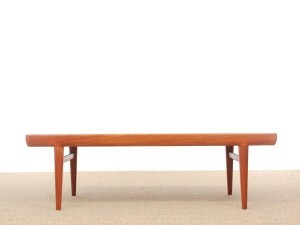 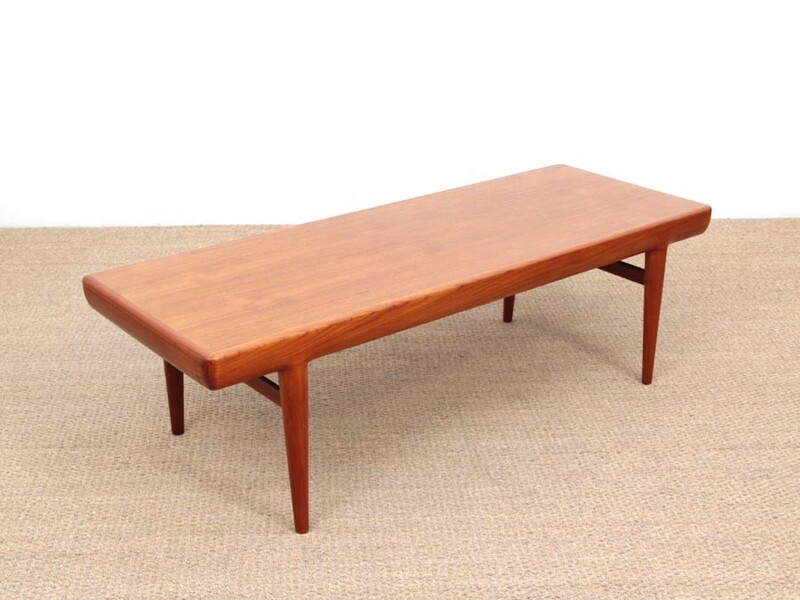 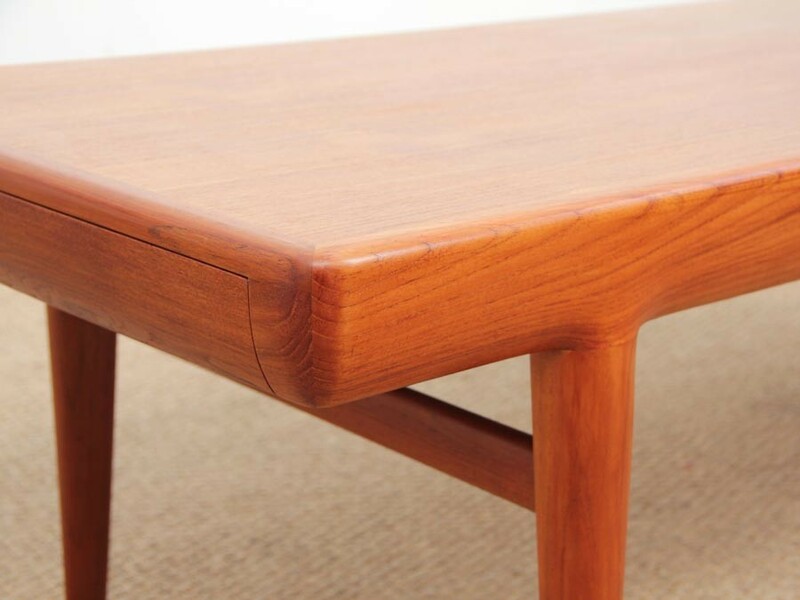 Mid-Century modern scandinavian coffe table in teak by Johannes Andersen. 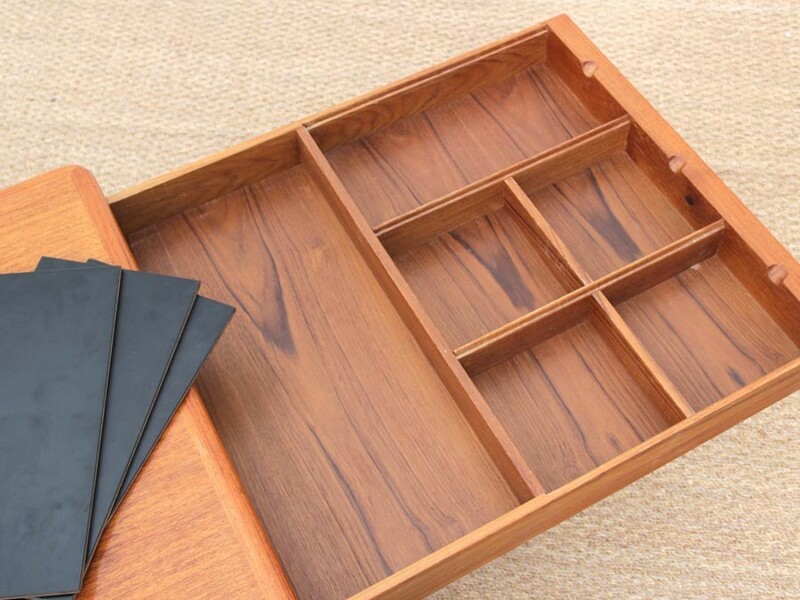 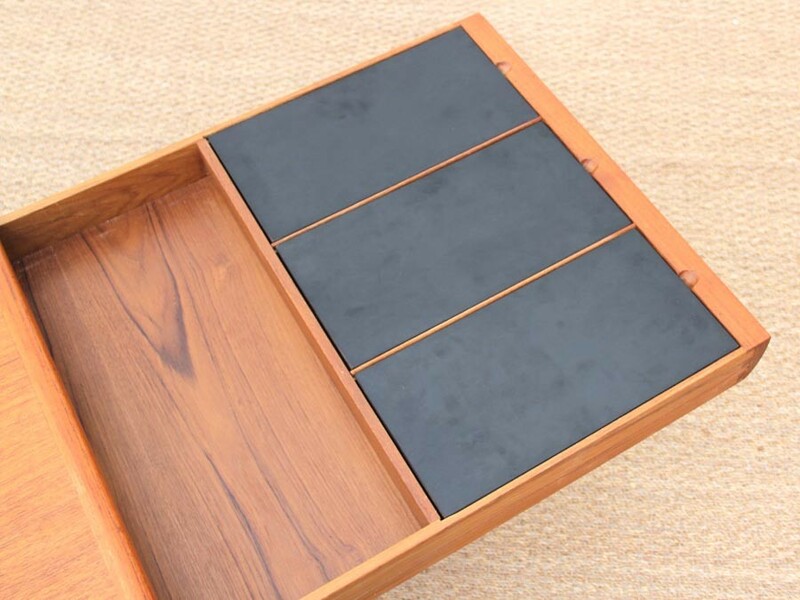 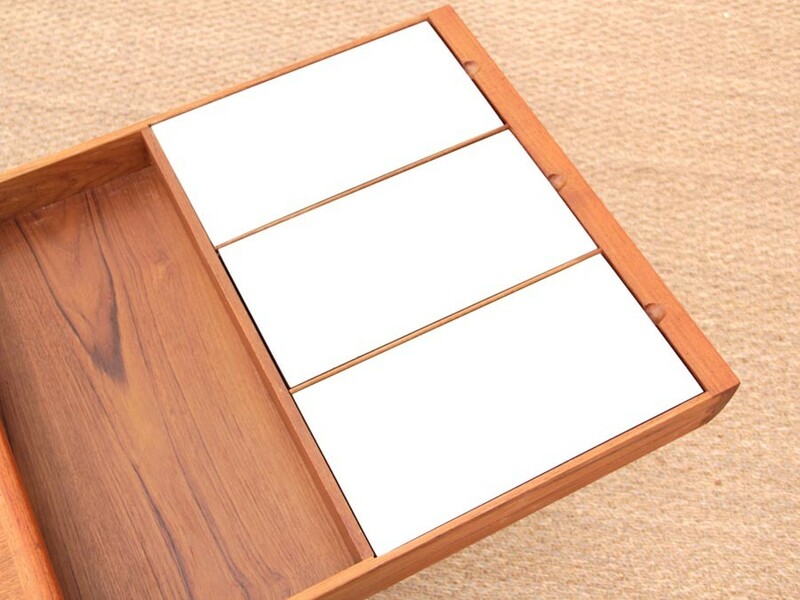 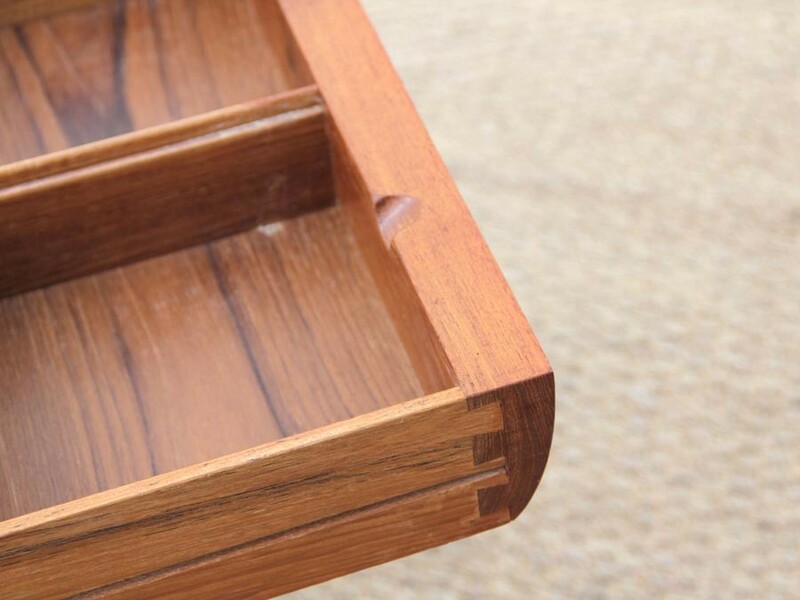 2 hidden drawers. 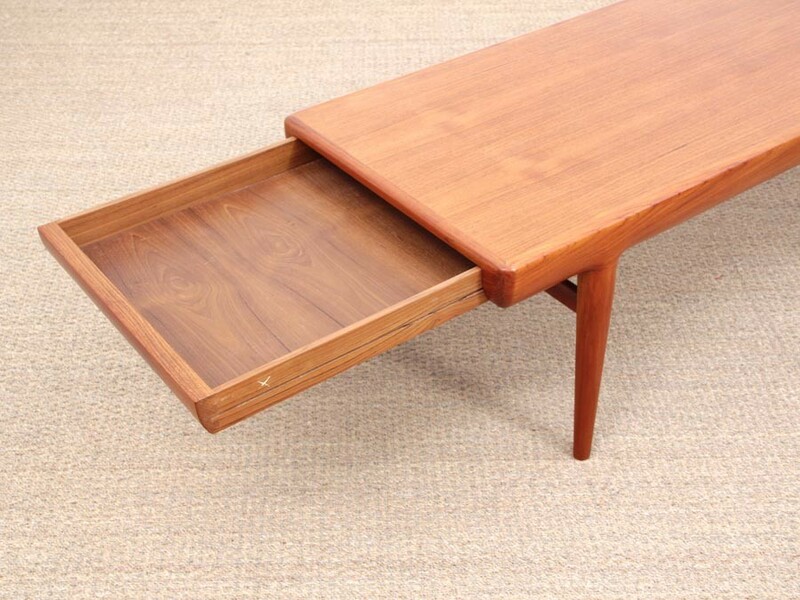 Exceptionnal condition.